The books listed here were written by samurai, warriors or philosophers who influenced them. I offer a selection in the English language, as such remember these are translations and thus will be to a greater or lesser extent inaccurate in parts. Haruna Matsuo, the Sensei to whom we aspire to in my dojo recommend the Go Rin no Sho as the ONLY work needed for study. There are many translations out there, I have a preference for the David K. Groff translation at the moment. One word of warning - avoid Stephen-F-Kaufman's version like the plague. it is the least definitive version imaginable. Often misunderstood and mis-contextualized text of a retired Nabeshima clan samurai, this is one of the most important books on the samurai...less so for the accuracy of it;s information than for it's fame. There are many historical and interesting anecdotes that provide genuine insight into the mentality of the serving samurai - it should be studied carefully, but again within its proper context. Alex Bennet's translation is in my opinion the definitive one published to date and his detailed essay's and examinations place the Hagakure in proper context. I consider it essential reading. A full in-depth review of Bennet's translation will be available shortly. Written by Takuan Soho, the youngest abbot of Tendai Zen sect this book is in fact a series of essay's and correspondence from Takuan to the great swordsmen Yagyu Munenori, the Shogun's sword instructor and legendary martial artist. 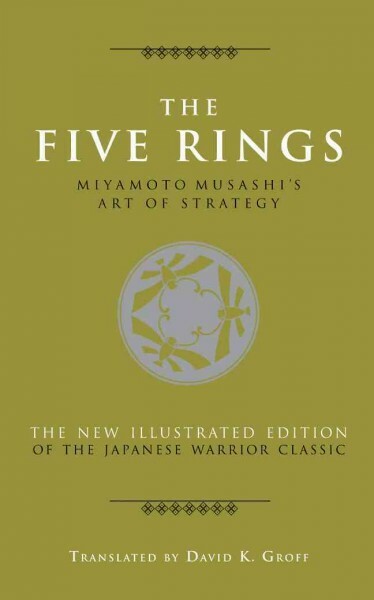 This book would have a profound impact of later martial writings including Yagyu Munenori's own treatise, the Life-Giving Sword and Miyamoto Musashi's Book of Five Rings. Written by Yagyu Munenori, the official instructor in swordsmanship to two Tokugawa Shogun's, and headmaster of the Yagyu Shinkage Ryu school of koryu bujutsu, this work focuses on the secrets of strategy of the school through spiritual readiness and mental preparation through non-attachment and even non-violence. A master work that should be studied by every swordsman and martial arts enthusiast. The Classical military text, often cited by the Samurai as a work of most important study it's a vital part of every bujutsu enthusiast's collection. I prefer this translation. Written by Kaibara Ekiken (1630-1714), a samurai physician, this text approached health from the point of view of military strategy. As a samurai healer myself, this is one of my all time favourite books. 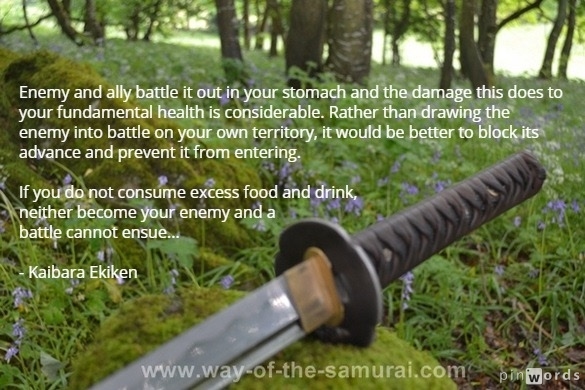 The advice on herbs, acupuncture and nutrition are as relevant now as they were in the time of the samurai. In this text he covers the physical and metal concerns of stress, examines the intake of food and drink, sexual practices, sustaining stamina and health in old age, overindulgence and restraint, bathing and healthy habits, and more. You've been reading the Samurai Reading List...part one...check out my top rated book on Samurai Swords here.